n article is posted in the newspaper with the title "A Man Is Kicked By A Horse And Dies." The accident took place on a small island located 300 km away from Tokyo. The island is owned by a business man. 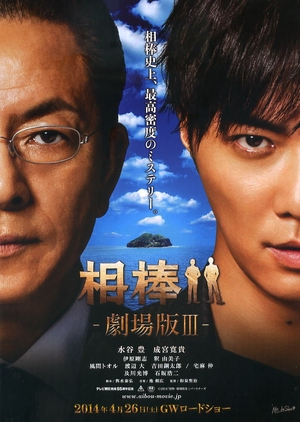 Because of the article, Mineaki Kai from the National Police Agency orders Takeru Kanbe to investigate rumors related to the island. Takeru Kanbe then assigns Ukyo Sugishita and Tooru Kai to go to the island and investigate.